It's Christmas week! I'm suddenly being hit with the weight of all the things I have to do this week, and getting a little panicked. 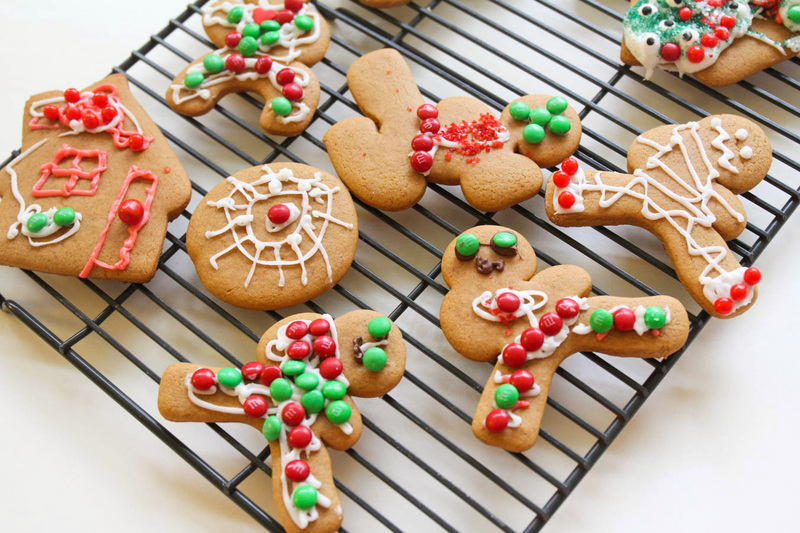 :) I would much rather hide under the covers with a big mug of hot chocolate and some of these delicious gingerbread cookies. 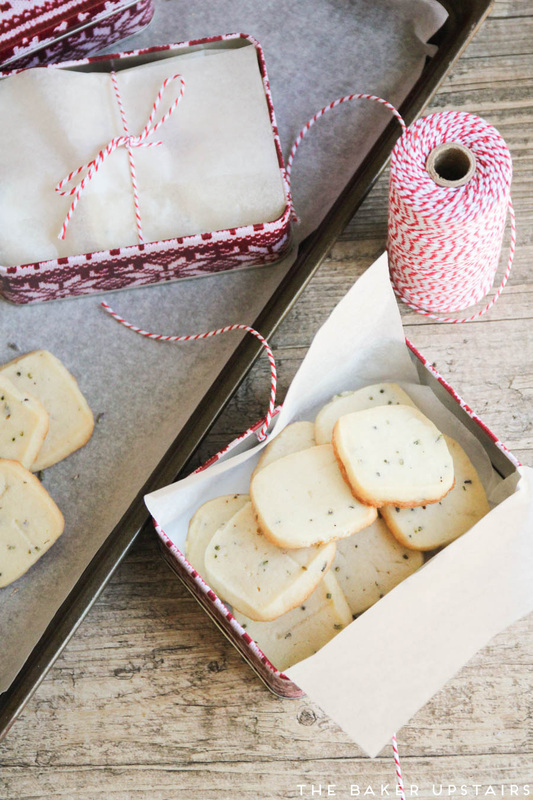 They're the perfect easy and festive holiday recipe, and super adaptable. 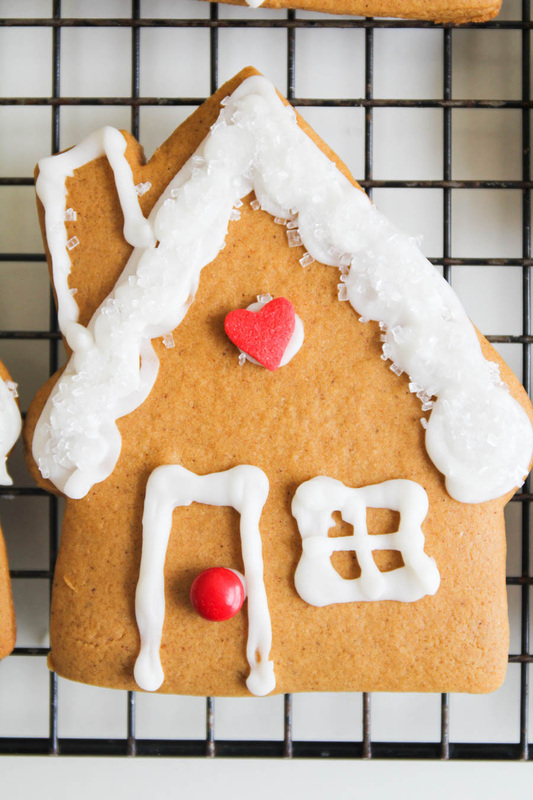 They're sturdy enough for building gingerbread houses but still soft and tender. 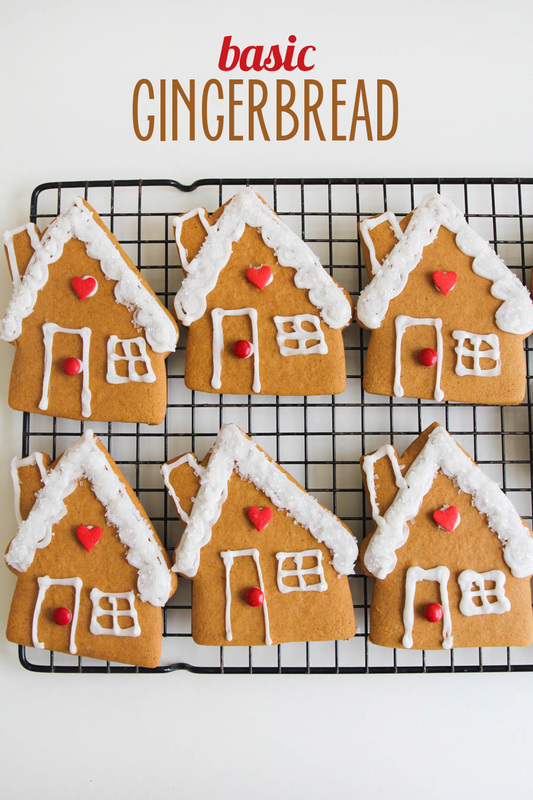 I've made gingerbread many times before, but this recipe really is a perfect basic version. The spice is subtle and not overwhelming, which makes it perfect for the kiddos. 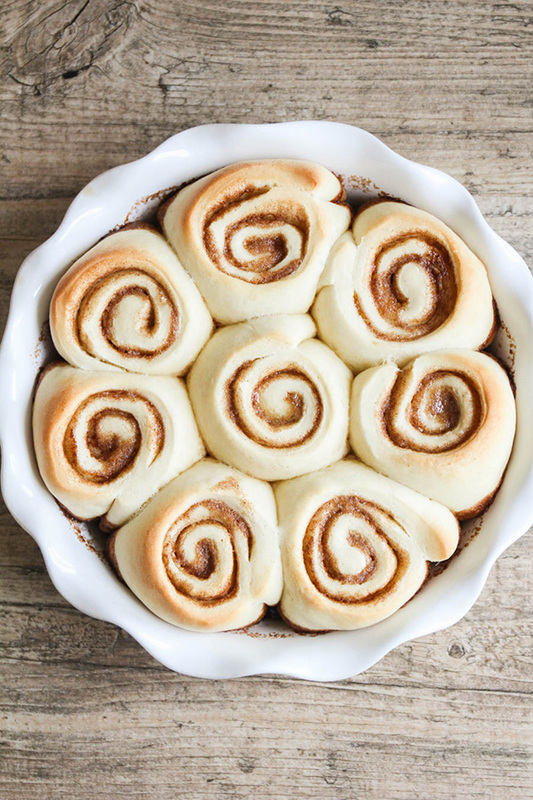 The cookies are easy to roll out and keep their shape nicely while baking. 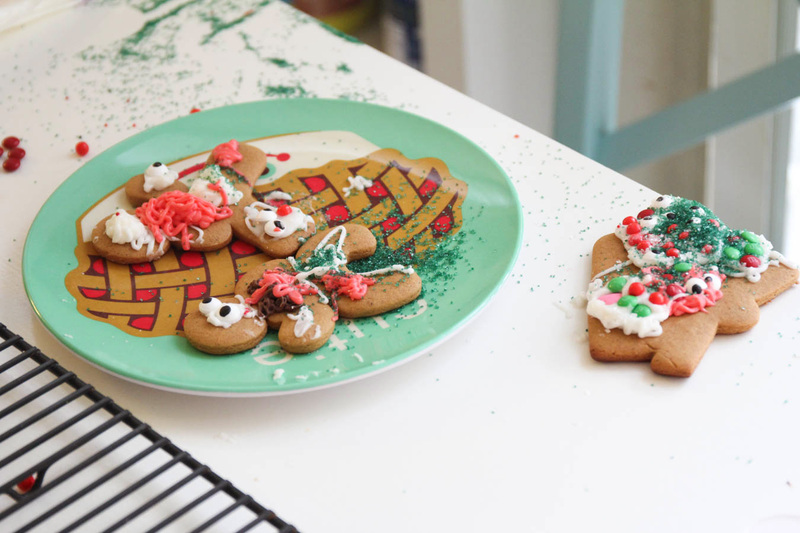 My kids and I made these together for a fun Christmas break activity, and it was the perfect family-friendly recipe. I'm trying hard to be less neurotic and perfectionistic and just let the kids decorate their cookies however they want, and this was definitely a success in that regard. I let them choose their cookie cutters (they both really wanted ninja-bread men) and let them go through my sprinkle drawer and candy drawer (yes I have both of those) to choose whatever they wanted to use. It was super fun to see what they came up with! 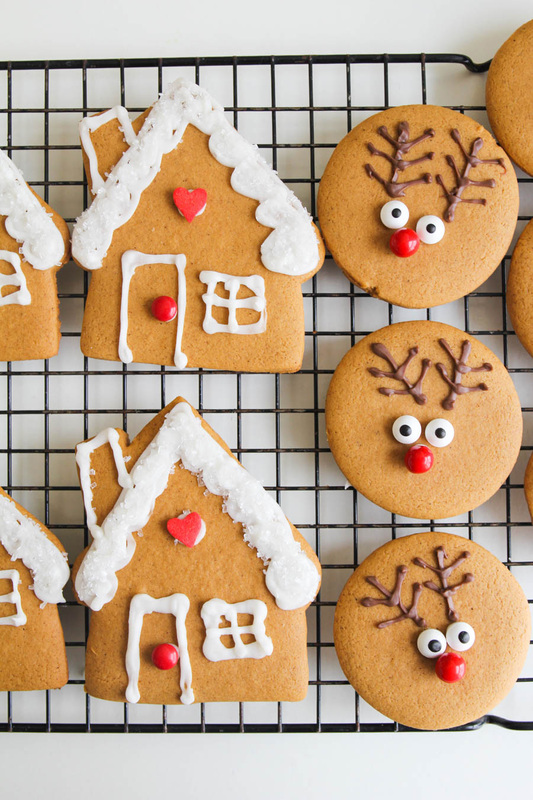 I decided to keep my own cookies simple and did some cute little houses and reindeer. For the houses, I piped the outline and the snow on the roof, sprinkled with white sanding sugar, and added a mini M&M for a door and a heart sprinkle to make it cute. 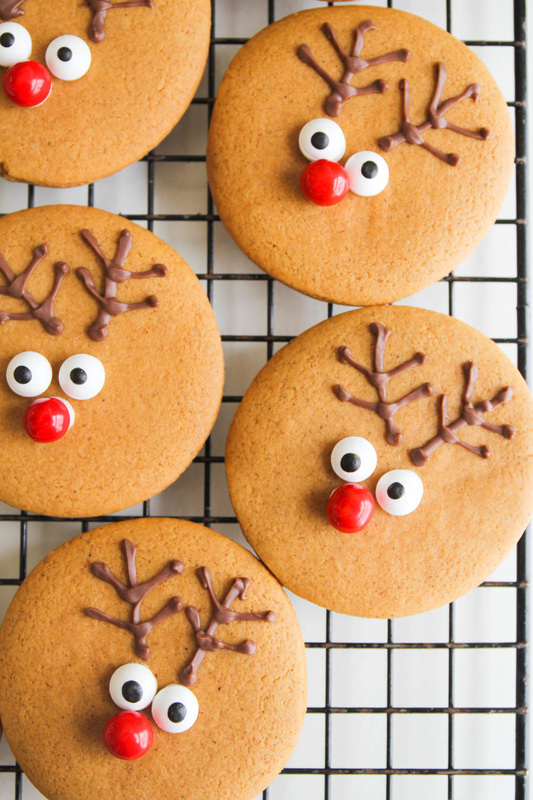 For the reindeer, I stuck on candy noses and eyes with icing, then piped on some antlers with chocolate candy melts. Both super easy and really cute! In a large bowl or the bowl of a stand mixer, cream together the butter, molasses, brown sugar, egg, and vanilla. 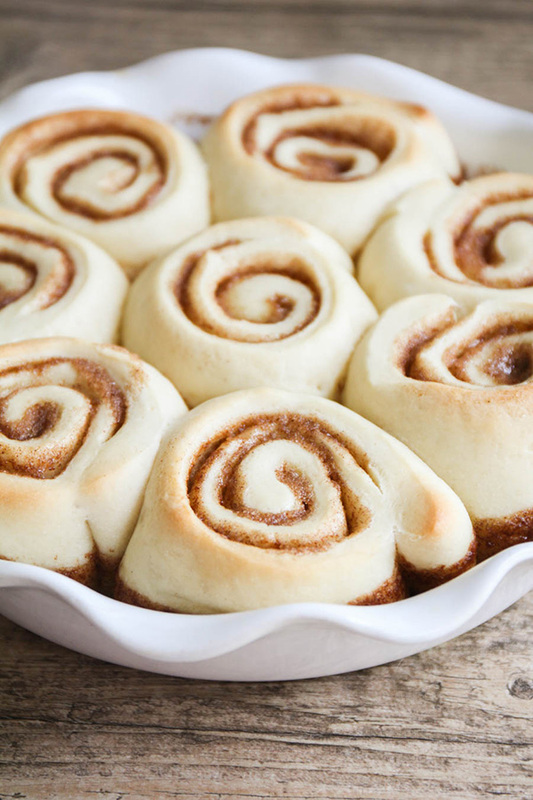 Add the flour, baking powder, ginger, cinnamon, nutmeg, and cloves, and mix until combined. The dough should be firm and not sticky; add an additional 1/4 flour if needed. 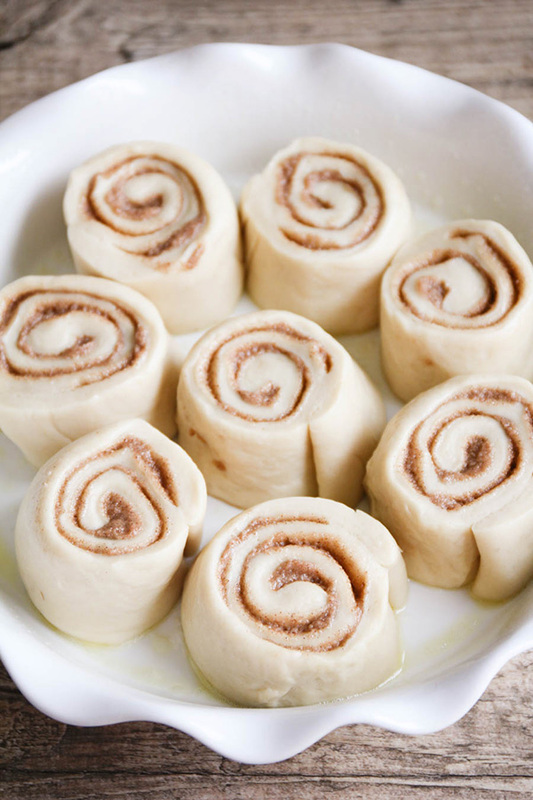 Shape the dough into two discs, wrap in plastic wrap, and freeze thirty minutes. My eight year old did a great job decorating hers! Her ninja-bread men crack me up. Such a fun Christmas activity! 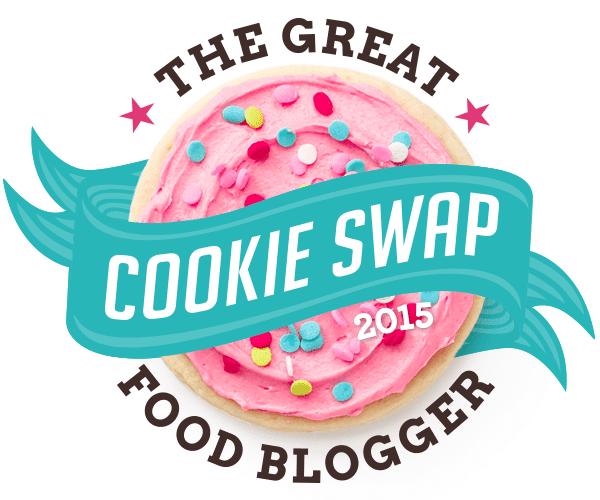 Hooray for cookies! 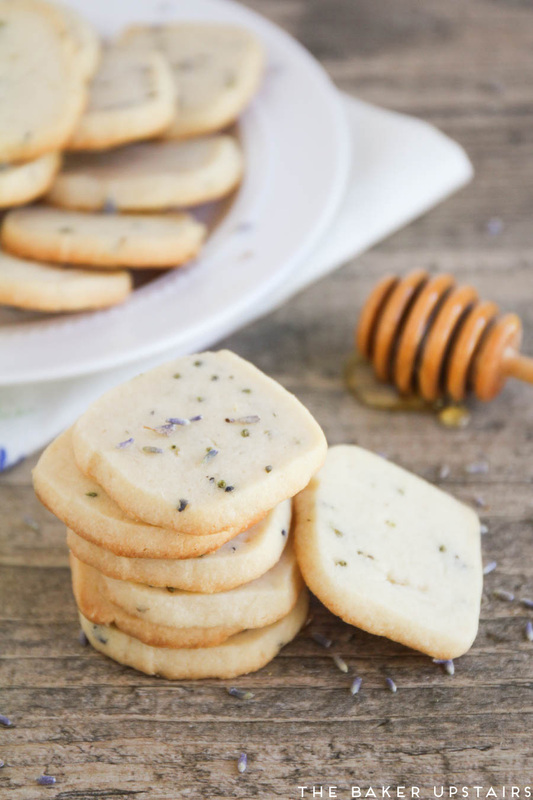 These honey lavender shortbread cookies are sophisticated and delicious. They're rich and buttery, and so flavorful. 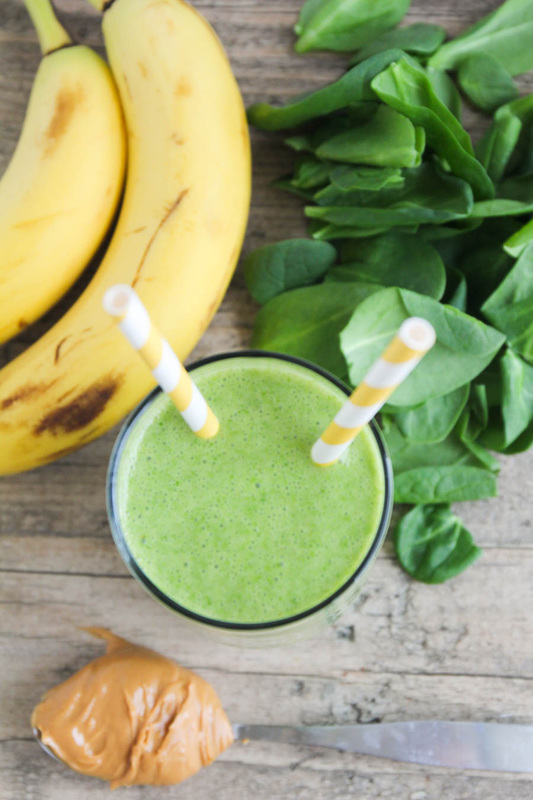 I love that they're made with just a few simple ingredients. 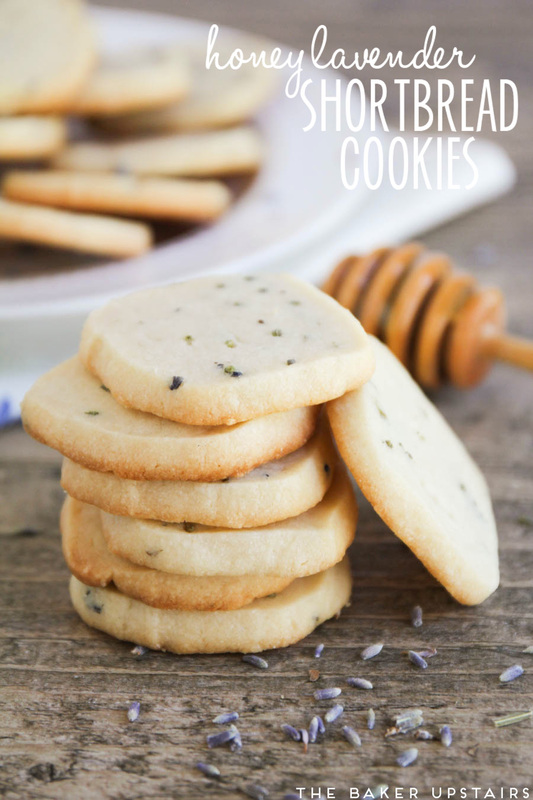 This was my first time baking with lavender, and it added a really nice subtle flavor to the cookies. I think these are some of my most grown-up cookies ever, and I love them! I made these cookies as part of the Great Food Blogger Cookie Swap, and sent cookies out to some new blogging friends all around the country. It was my second year participating and so fun! All of the proceeds go to the Cookies for Kids' Cancer, which provides research grants to leading pediatric cancer centers. 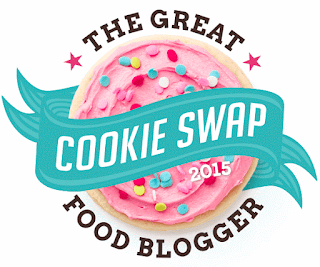 As much as I love baking, it's even better when I can do it for a good cause! 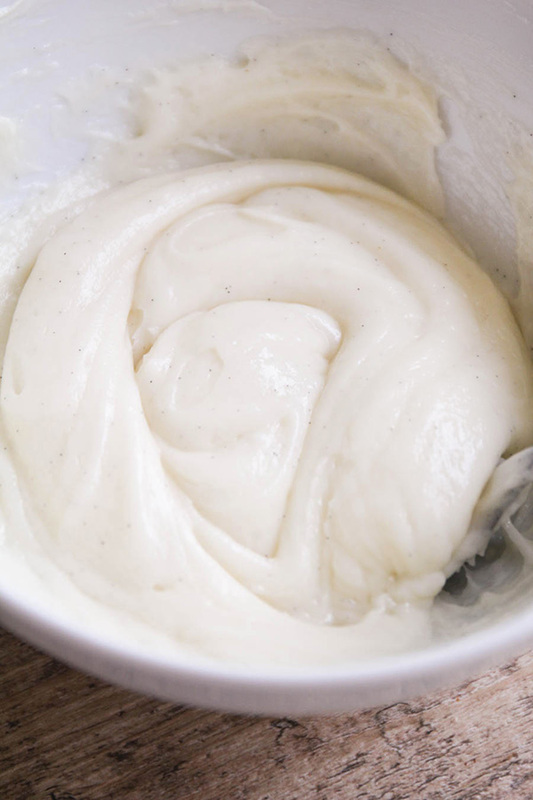 In a large bowl of the bowl of a stand mixer, cream together the butter, sugar, and honey until light and fluffy. 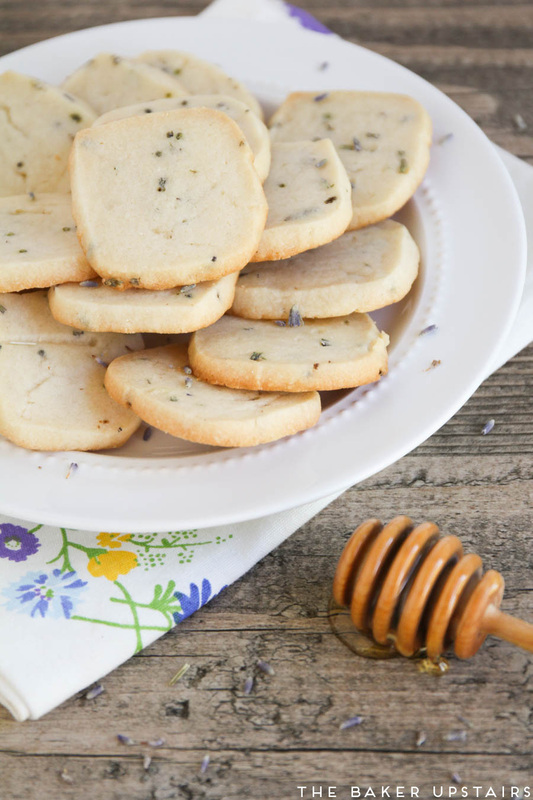 Add the flour, salt, and lavender and mix until combined. 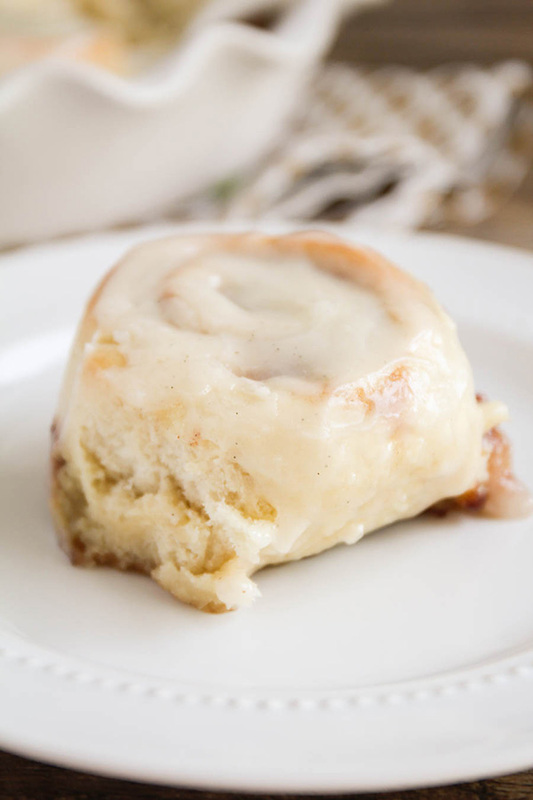 Place two sheets of plastic wrap or parchment on the counter and divide the dough in half between the sheets. 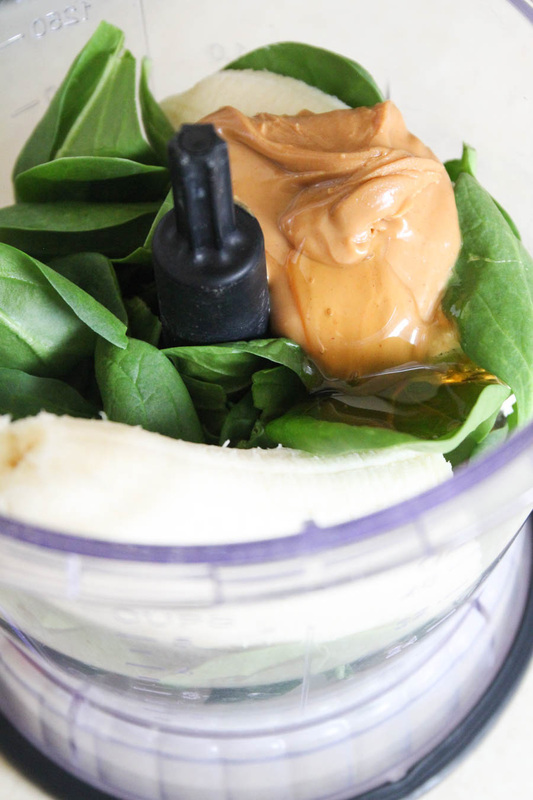 Using the wrap, shape the dough into 2 logs that are approximately 1 1/4 inches in diameter. Shape the logs into squares if desired by pressing gently on the top with a cookie sheet to flatten the log slightly, then turning the log on its side and pressing again. 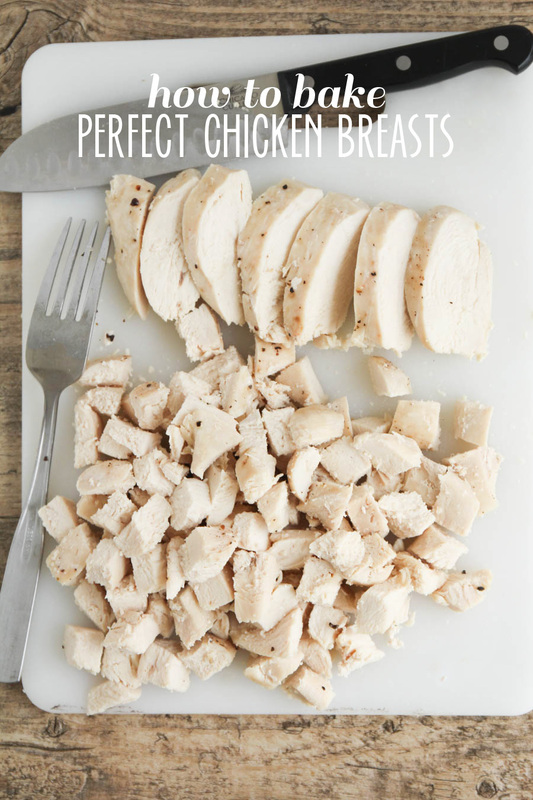 Freeze thirty minutes or refrigerate 2+ hours, or until firm. Preheat the oven to 325. Remove the dough from the fridge or freezer and slice into 1/4 inch slices. 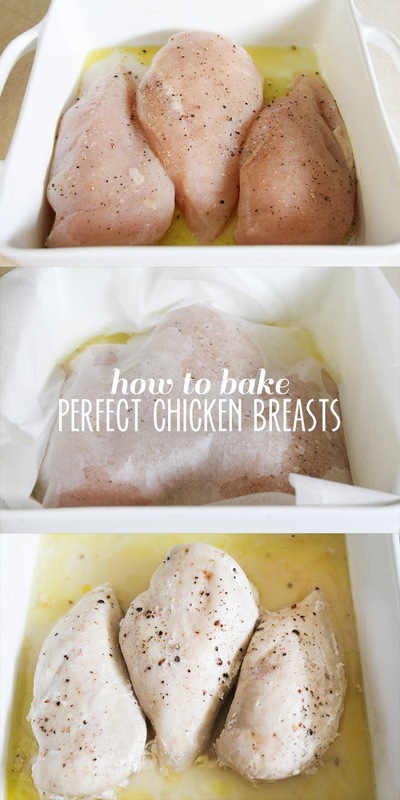 Place 1-2 inches apart on a lightly greased or parchment lined baking sheet. Bake 15-20 minutes, or until light golden brown. Let cool completely before serving. This week the winter weather finally caught up with us! It snowed all day and night yesterday and we have something like 12 inches of fresh snow. We ended up having a snow day with the kids and stayed inside watching Star Wars and eating popcorn. In the afternoon, we took the kids sledding on the little hill next to our house and they had a blast! It was one of those perfect days that come along every now and then, and I loved every minute. 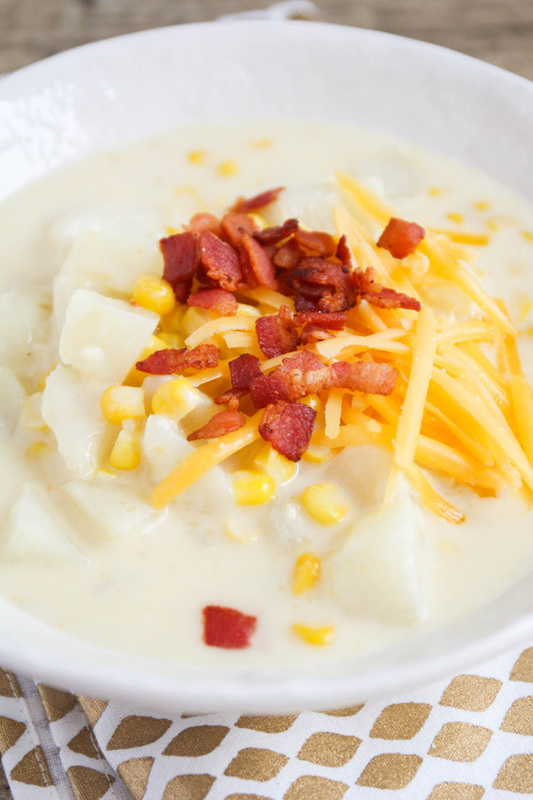 :) With the sudden change in the weather, I'm craving soup for every meal. 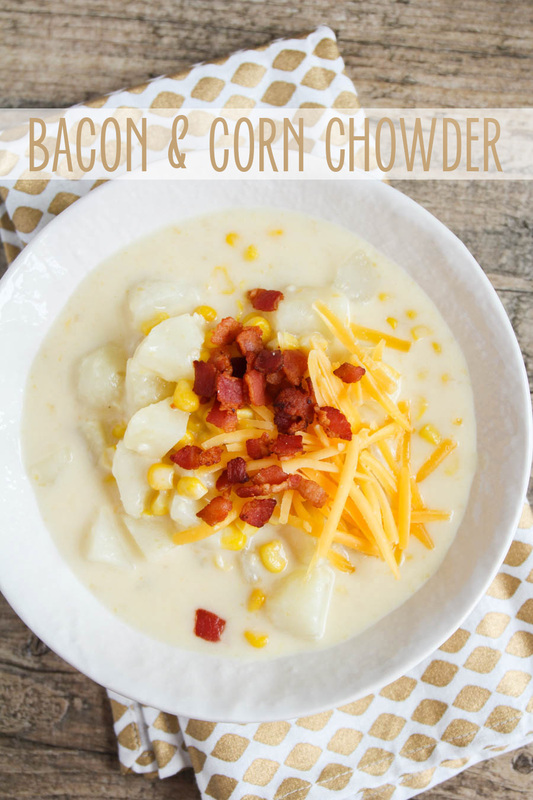 This bacon and corn chowder is an old favorite that deserved some updated pictures to reflect its deliciousness! It's quick and tasty (who doesn't love a sprinkle of bacon?) and the perfect hearty meal for a cold winter night! Fry the bacon until crisp. Set on paper towels to drain. Dice the cooled bacon and set aside. In a large pot, melt the butter over medium heat. Add the garlic and saute until fragrant, 1-2 minutes. Whisk in the flour to form a paste. Cook 1-2 minutes, until golden. Slowly add the half and half, whisking constantly to prevent lumps. Gradually whisk in the chicken broth. Add the potatoes and bring the soup to a simmer. Simmer 15-20 minutes, or until the potatoes are tender. Stir in the frozen corn and cook 2-3 minutes, or until heated through. Remove from heat and add the cheese, salt, pepper, and Sriracha to taste (2 drops was perfect for my wimpy kiddos). Serve hot sprinkled with additional cheese and bacon. 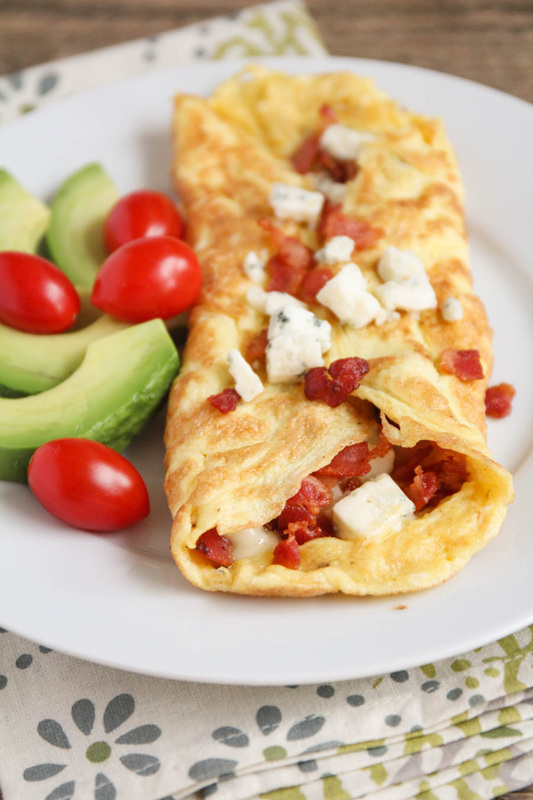 Omelettes are one of my favorite breakfasts to make! 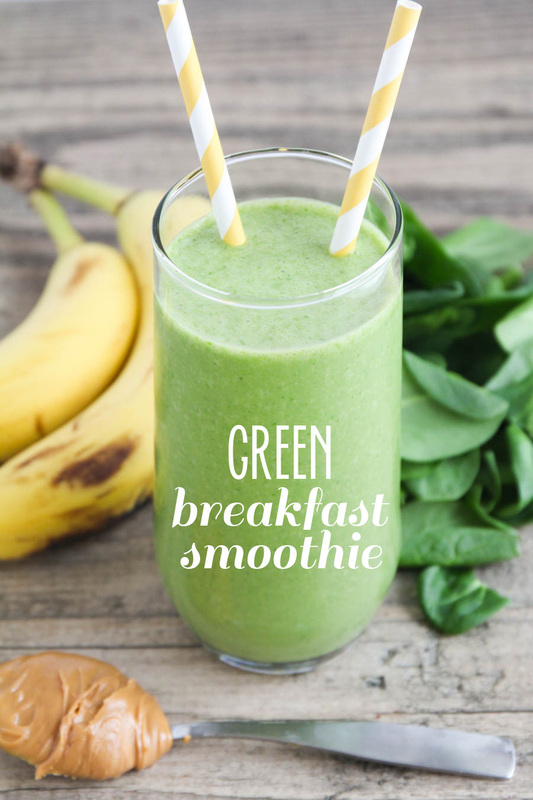 I love that they keep me full and give me energy for the day, and that they're so easy to change up when I want to try something new. 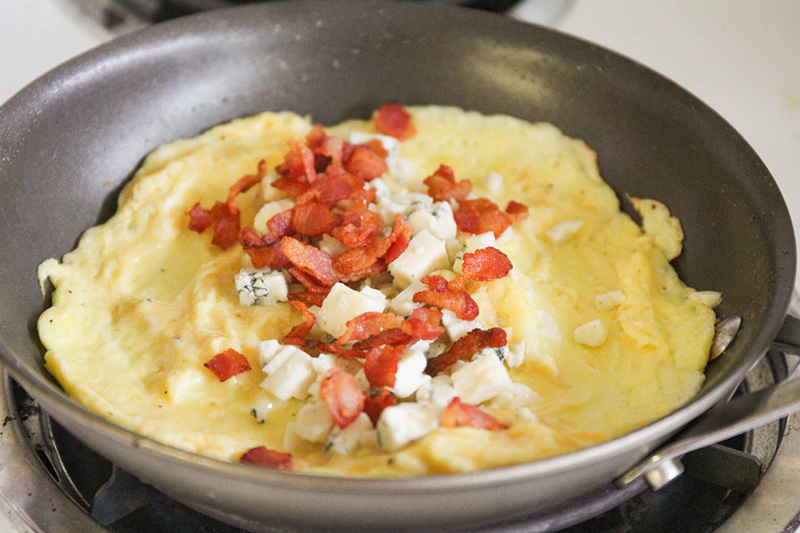 This bacon bleu cheese omelette is my favorite omelette to date. It is incredibly flavorful due to a combination of gorgonzola and crispy bacon, and I love all the savory flavors and fun textures. It is pretty much just omelette perfection! Start by generously buttering the pan, and heating the pan over medium heat until the butter no longer sizzles. 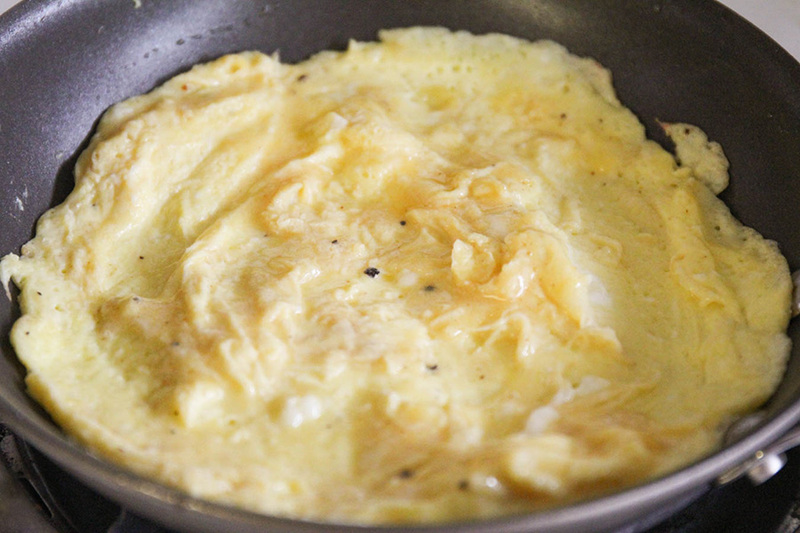 Make sure your eggs are well beaten before you add them to the pan. Pour them in all at once, and start pushing the eggs from the sides to the middle of the pan using a rubber spatula. Keep pushing the eggs to the middle, rotating your spatula around the pan, until the eggs are no longer runny. (It may help to tilt the pan to the side to let the runny parts run to the outside.) The process should only take a minute or two. Your omelette is ready for toppings when the middle is still slightly wet but not ready, and the outside is dry. ... then fold the edges of the omelette over the toppings, and slide onto a plate. I like to let my omelette sit for a few minutes to let the cheese get melty and gooey. 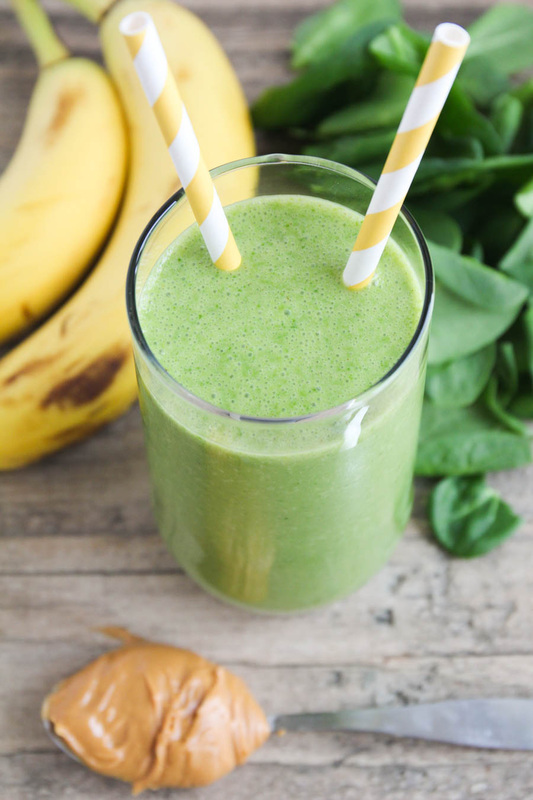 Easy peasy and so delicious! Heat a 9-10 inch skillet over medium heat. Add the bacon and fry until crisp. Remove to a plate lined with paper towels to drain. Pour off the excess bacon grease, reserving about a teaspoon in the button of the pan. Return the skillet to medium heat and melt the butter. Whisk the salt and pepper into the eggs. When the skillet is not and the butter is no longer sizzling, pour the eggs into the skillet. 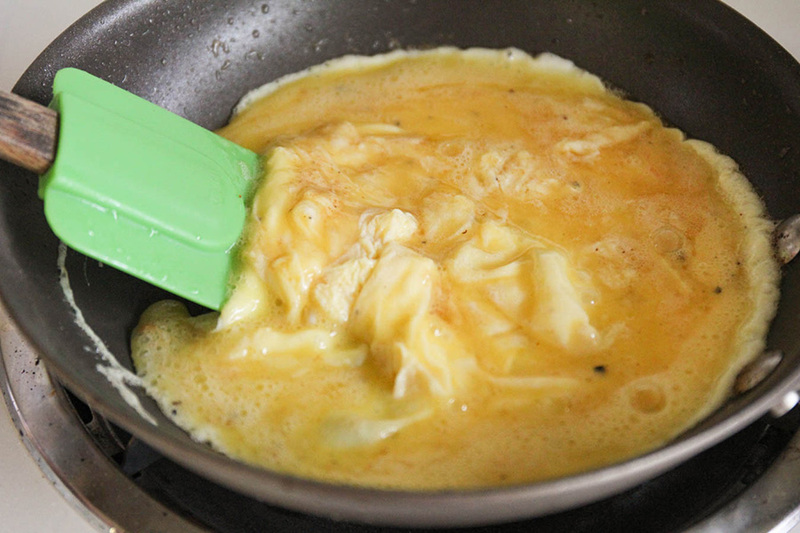 Using a rubber spatula, push the eggs from the outside of the pan to the inside. 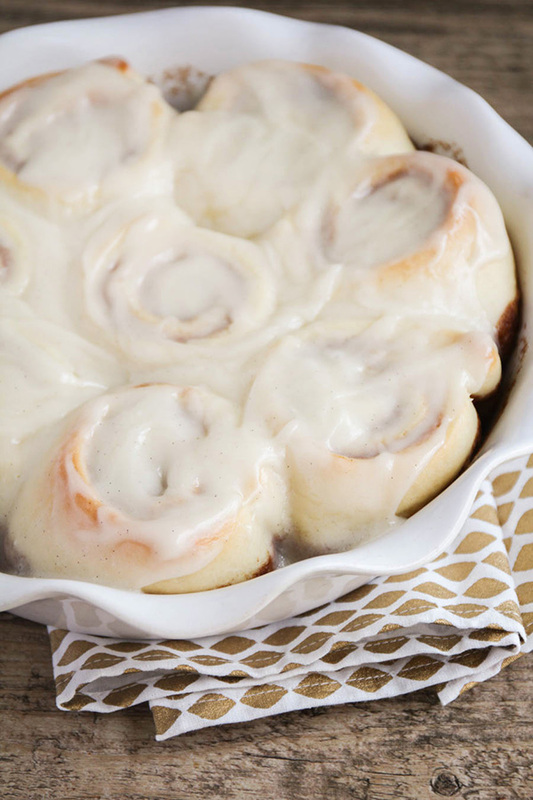 Tilt the pan gently to allow the runnier eggs to run to the outside of the pan. 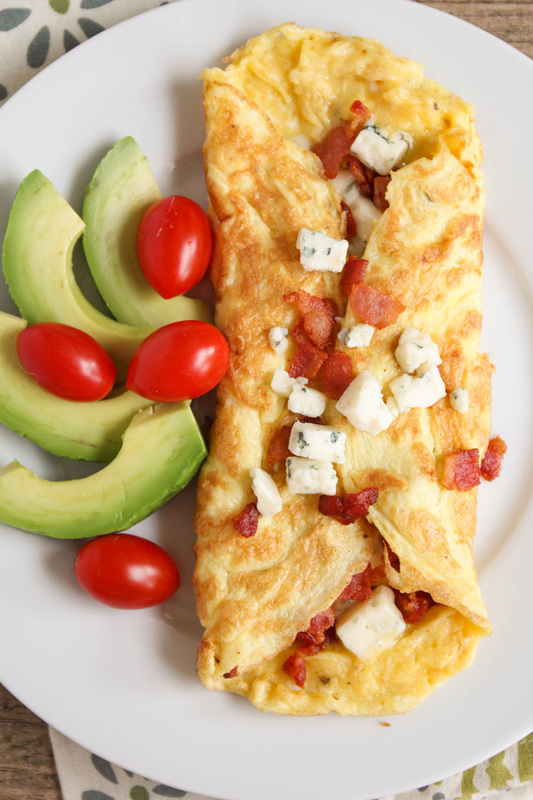 When the outside edges of the omelette look dry and the inside is still wet but not runny, add the bacon and gorgonzola to the center of the omelette. Fold the edges over the toppings and slide the omelette from the skillet onto a plate. Let sit for a few minutes before enjoying.